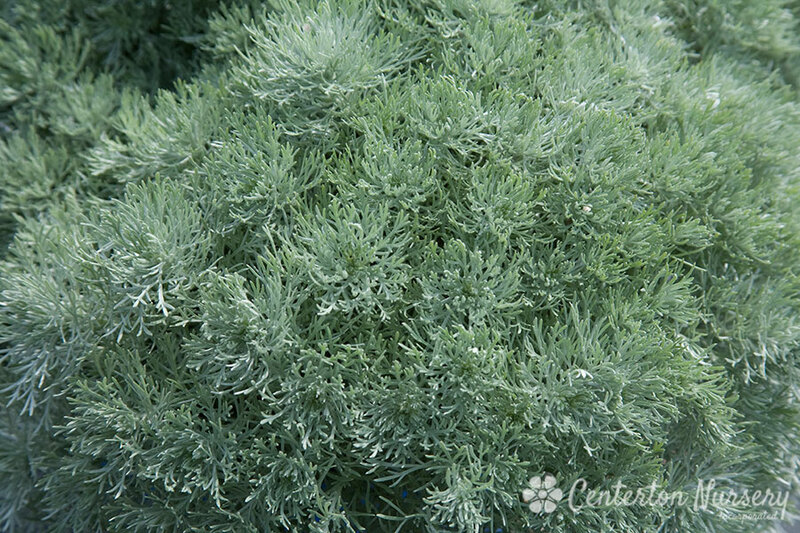 Finely cut, densly packed mound of soft ferny foliage, unlike nearly any other perennial. Spring/Summer Care: Pinching improves branching. Autumn/Winter Care: Sheer in early summer to prevent dormancy, mow off dead foliage during late winter.